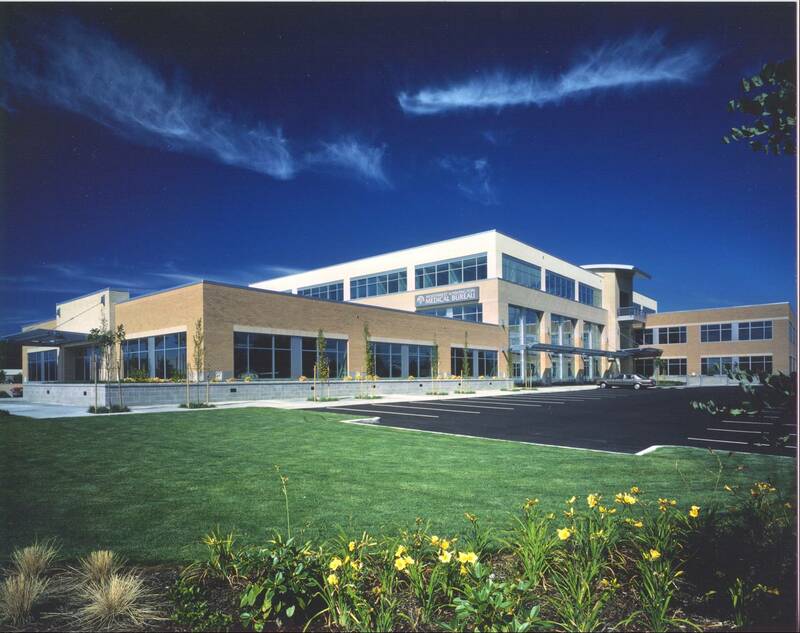 95,000 sf headquarters office building for the merger of Whatcom Medical and Skagit Medical. 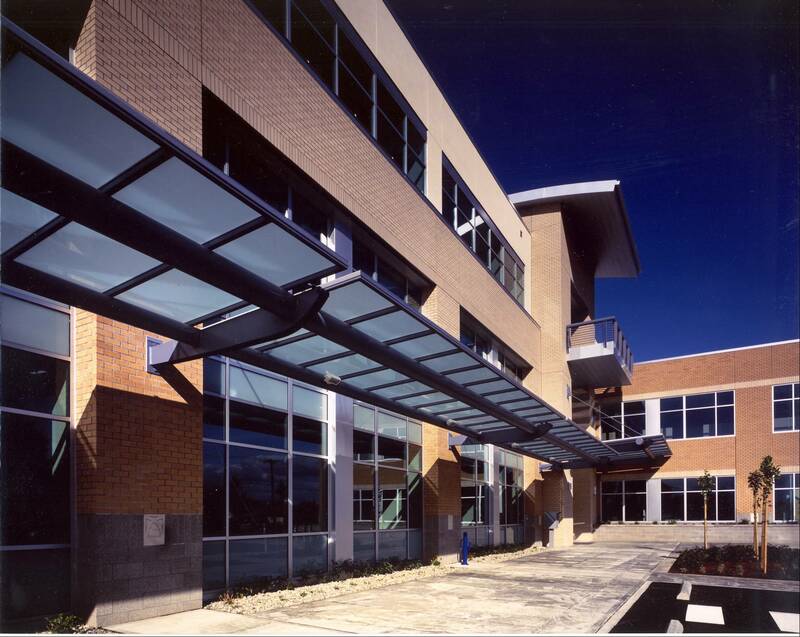 Building consisted of structural steel and concrete frame with glass curtain walls, precast elements, masonry and brick exterior skin. Interior elements contained computer room with dedicated systems support, raised floors, professional offices, cubicles and back of house industrial type spaces serving commercial printers, etc. 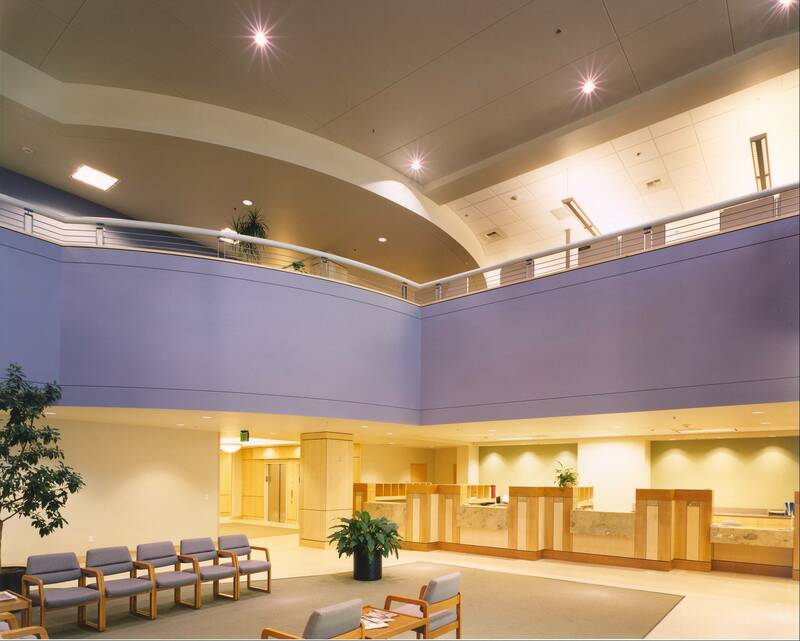 Upon selection of Exxel Pacific as GC/CM, the design assist delivery method was selected rather than design build to fit clients special needs/requests.